This is your lifestyle blog with an attitude! 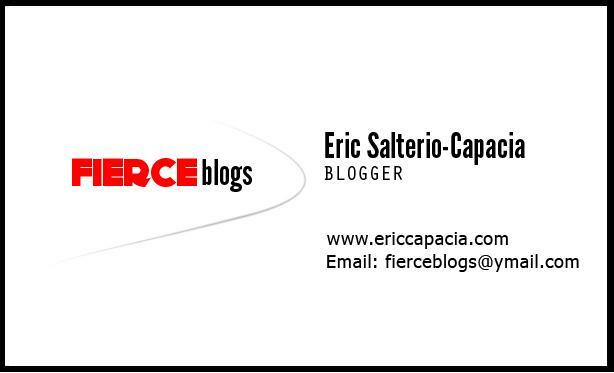 It was in November 2009 when Fierce Blogs was officially launched in the blogosphere. The original purpose of this blog site is all about featuring unique products and providing reviews of products and services the blogger experienced. 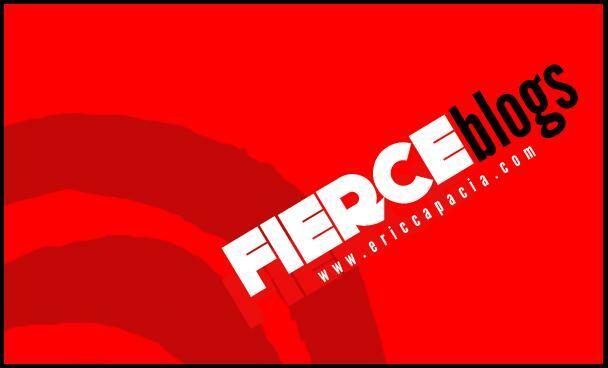 But Fierce Blogs has evolved in many ways since it was launched. It has now become a your complete lifestyle page. While the site still continues to feature unique products worthy to be called Fierce Finds, it also now caters to events, product launch and branding, social media, celebrity, tech and a whole lot more! Once asked, what makes your blog site different from the other sites? Fierce Blogs is all about fair blogging. 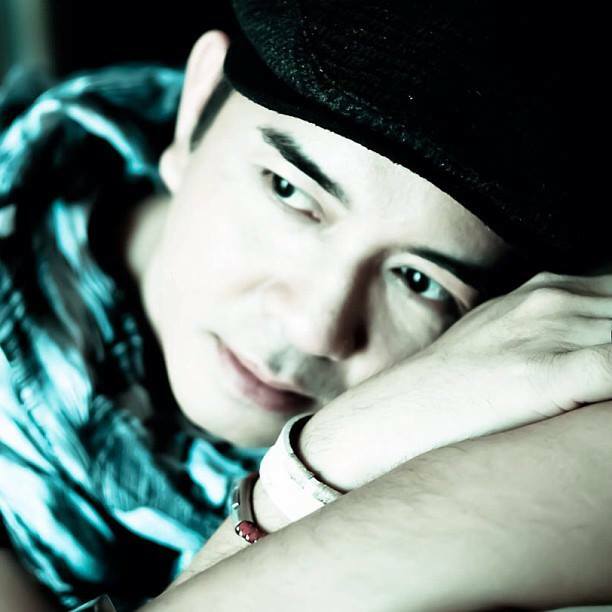 If your product or event is worthy to be praised, the blogger will surely spread the good news! But if it's on the reverse side, then people should be aware as well. Life is both beautiful and ugly - that's the concept. In as much as I would like to blog everyday, it's just not possible! It would also depend on the frequency of event invites and if they are "interesting". Although products samples arrives weekly, not all of them are worthy to be featured in Fierce Blogs - short of saying their products are so-so!